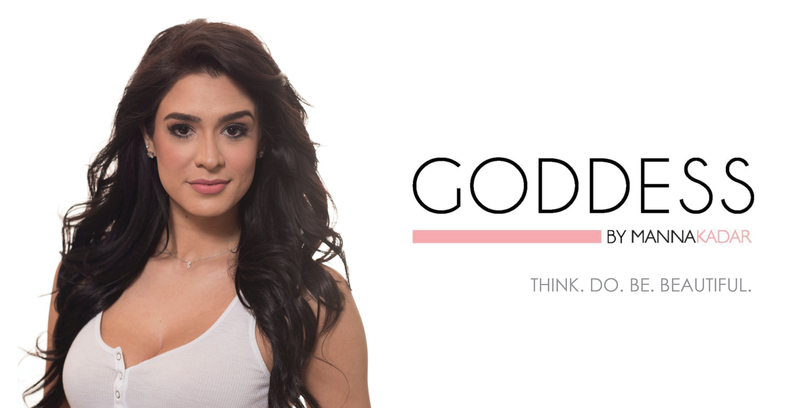 Beauty guru Manna Kadar introduces the Goddess Cosmetics line. A full assortment of color cosmetics, Goddess includes high end products, gift sets and bundles. Goddess was created to provide consumers with multifunctional products and essentials to express their inner Goddess with ease and long-lasting wear. Formulated with the finest ingredients to benefit and beautify with each application.